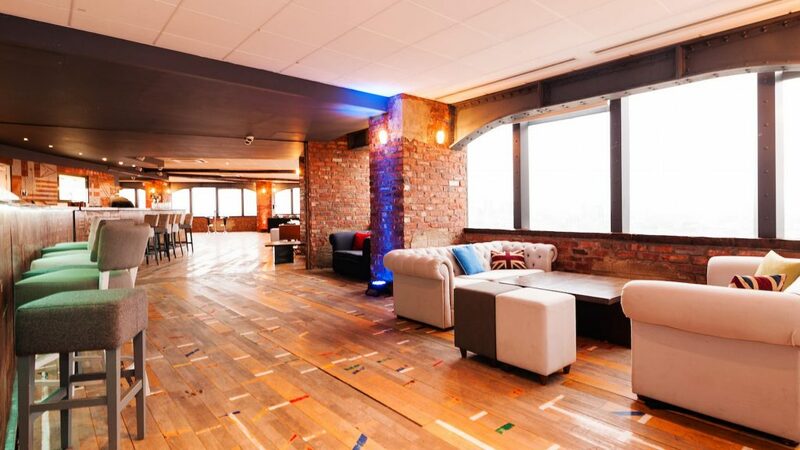 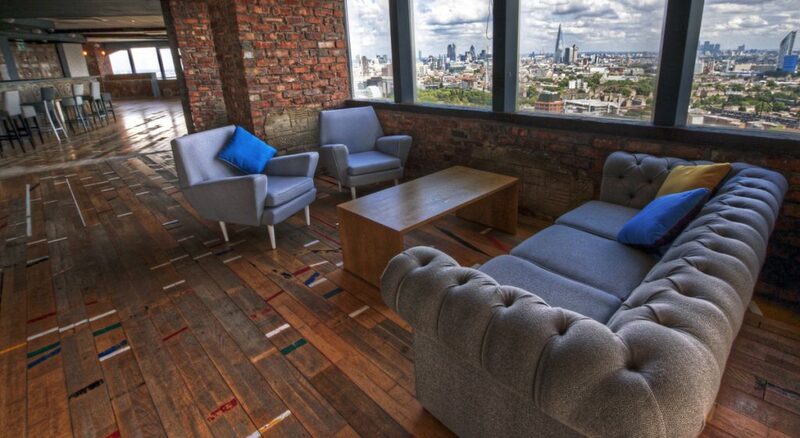 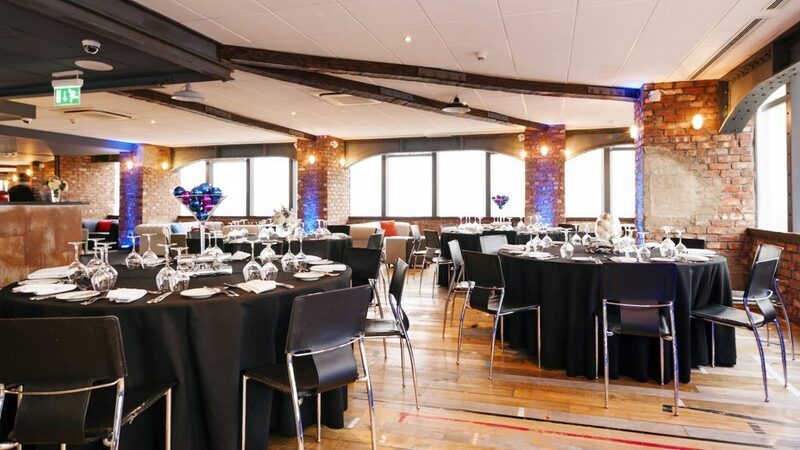 Skyloft is a unique and stylish summer event space with incredible view, originally created to celebrate the London Olympics with a reclaimed wooden floor from a school gymnasium and exposed brickwork from a Manchester factory. 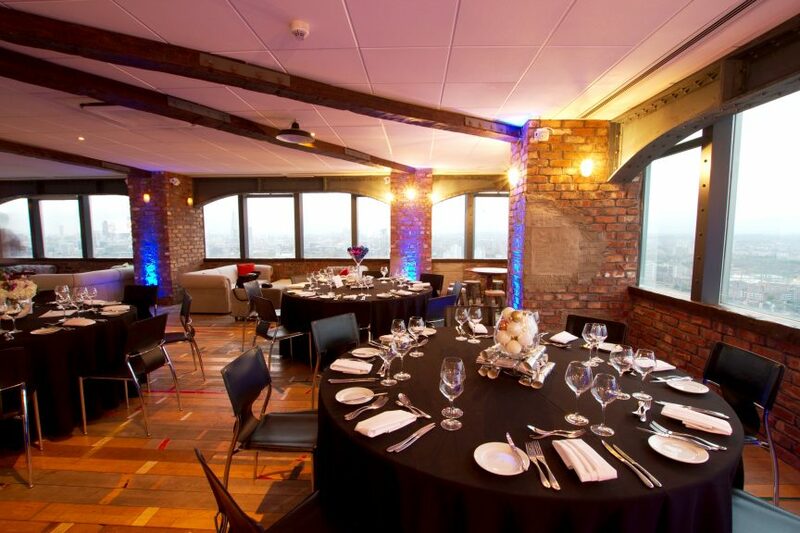 The style of this unique summer venue provides a truly inspiring warehouse space in the sky. 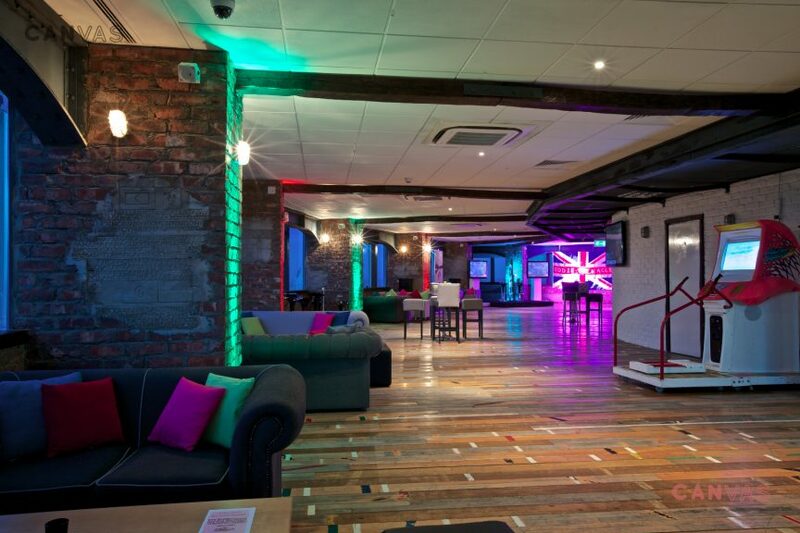 The venue can easily accommodate up to 550 people and has large screen TV’s around the space to allow you to brand it and make it your own. 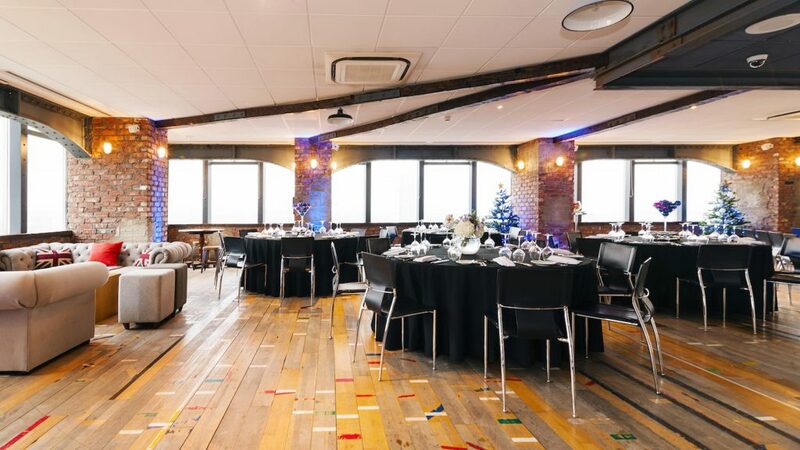 With our in-house catering and audio-visual teams to help make your event a truly memorable one, Skyloft is ideal for corporate summer events, receptions, as well as weddings and private summer parties.